Hello friends! 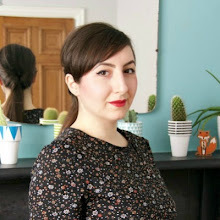 Today I'm partaking in a bit of blog hop fun after being nominated to play by my super cute friend - Amy of Almond Rock. Amy and I have shared a hotel room before and if my piglet-style snuffles at night haven't put her off being my friend, then she's made of strong Yorkshire stuff, as well as being wonderfully charming and a very clever little seamstress! I've no clue where The Blog Hop begun (do tell if you know), but the premise is nice and simple with just four questions to answer and two nominees onto pass the baton to. I predominantly started writing this blog to keep track of my stitching progress, but have dabbled in writing before because I find the act both cathartic and enjoyable. Since starting A Stitching Odyssey over four years ago, it has become so much more than I ever imagined. I now feel like I'm able to give a little back to the sewing community, whilst sharing snippets of my life outside of stitching as well. For me though, the most rewarding and addictive part of writing is the interaction with my readers. Each and every comment makes me feel fuzzy inside and the advice offered is always priceless. So thank you all for making all of this so worthwhile! Oh boy, what aren't I working on? I always have a massive queue of sewing project, which inevitably get bumped by pattern testing commitments, shiny new pattern releases and the like! 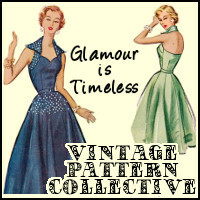 Back in February though, I pledged to put my extensive vintage pattern collection to good use, by sewing at least five of them by the end of 2014. 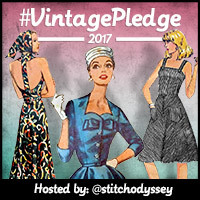 So far I've managed just the one, so with well over 100 of you joining me in my Vintage Sewing Pattern Pledge - the proof of which is on Pinterest - I need to make some serious progress during the latter part of the year. I could never claim that my blog is unique or special in any way, because there are simply too many talented, witty and creative people out there doing great things. However, one non-stitching thing I do like to share with my readers is updates of our home improvements. The boyfriend and I bought our first ever house back in October 2013 and we've been chipping away at the outdated decor ever since. Progress is slow, but it's a really rewarding process, especially when the transformation is as dramatic as our living room was. Next up is a full reveal of our dining room! Having a hobby I'm passionate about definitely helps to keep me focussed and has made writing this blog seem effortless. 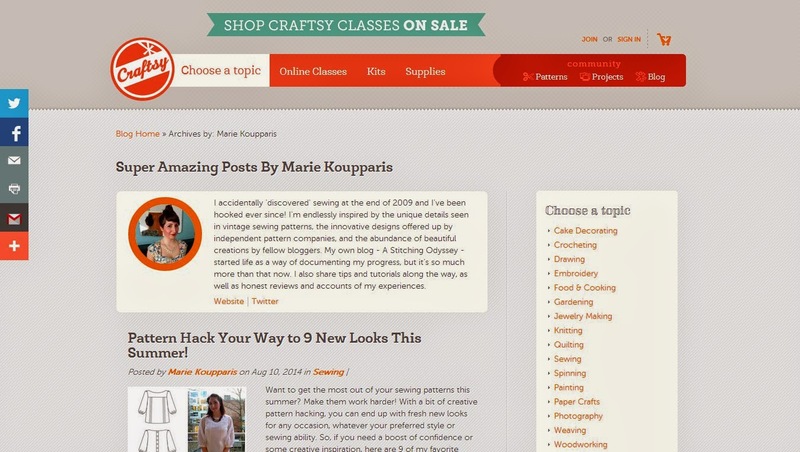 I must admit that I've been a little more sporadic since my commitment to writing for Craftsy back in April. I don't regret my decision because it's been a great learning journey, but I'm still trying to find my feet in terms of balancing the two a bit better. As a general guideline I try to blog at least once a week, usually about a finished make, a work-in-progress, a quick tutorial, or a review of some sort. So no, there's no real method to my madness...but I do try to keep posting as consistent as possible. Joelle from The Handstitched Files. I only 'discovered' Joelle after being paired with her for Kerry's Spring Sewing Swap 2014 and I'm so happy that I did. She's a Swedish architect by day and is just as creative by night - sewing, knitting and embroidering to her heart's content. 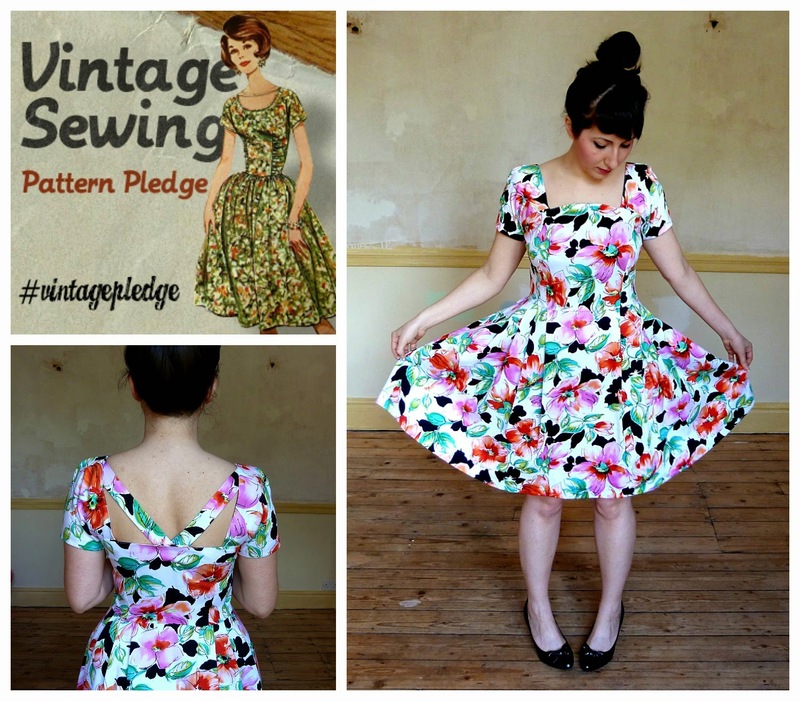 Louise from In which a bit of an enthusiast sews six patterns in a year. I had the pleasure of meeting Louise in person and I can confirm that she is one of the most enthusiastic person I've ever known! I'm fascinated by her fast progress as a new-ish stitcher juggling caring for two young children. So make sure you check out both Joelle and Louise's blogs next Monday (1 September) to see what they have to say about their writing habits! Totally off topic, but you've got such a great sense of colour! 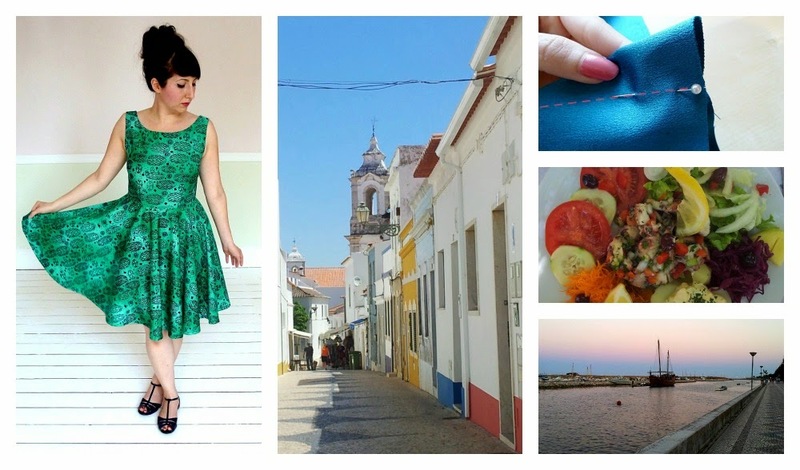 Just in the pics in this post, you've got such lovely mediterranean ocean colours - blue, teal, emerald - and black and white and hot pink... I could like in that palette quite happily! Which is interesting, because we look very different (i'm pink, freckley and blondish) but like to wear/live in the same shades. Love reading more about you! 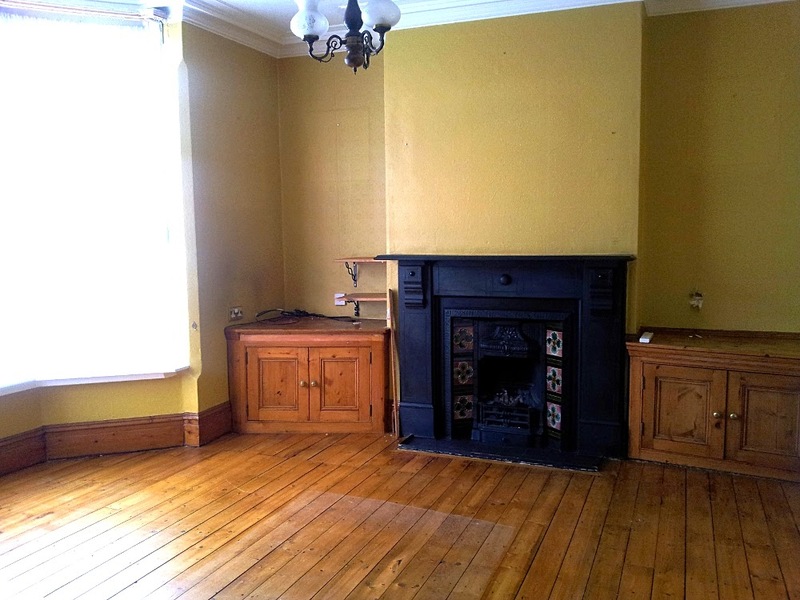 And now I'm excited to see your new dining room! I'm loving reading all of these posts - and definitely looking forward to seeing your dining room! Thank you! Dining room reveal coming very soon! So fun learning more about you Marie. I love your living room! Teehee. I love your little snuffles!! Excellent post. 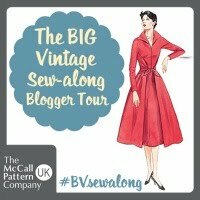 I knew you'd be a good blog hop candidate! 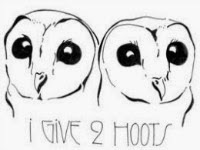 I've been nominated for this bloghop as well, but not written up a post yet. (but stay tuned) Loved reading about yours and others reasons why and how they write their blogs. And, your mid-century modern living room is fabulous! LOVE.